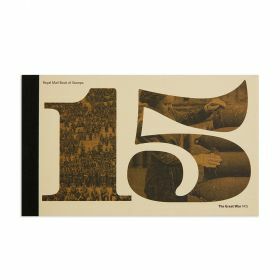 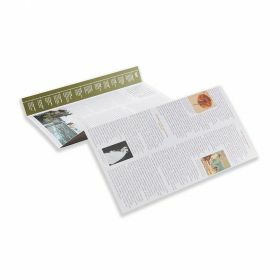 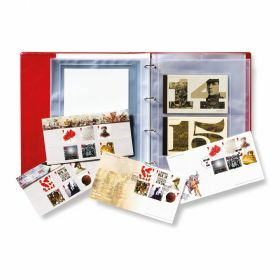 Featuring all ten 1916 stamps plus the complete Miniature Sheet. 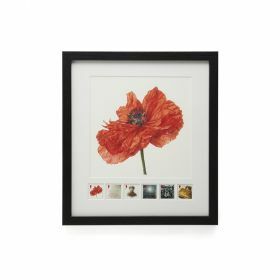 Reproduced from the original stamp artwork at postcard size. 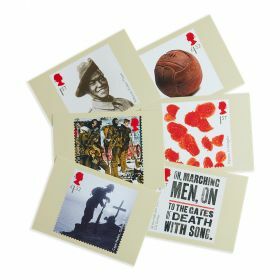 The ideal way to enjoy every detail of these poignant stamps.